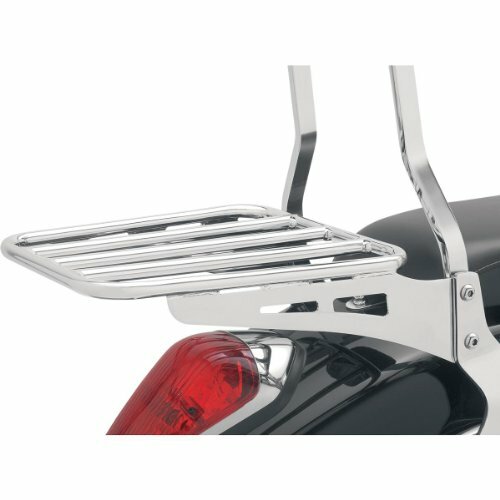 Built with high luster chrome plated steel tube this solo rack is designed to replace the pillow seat on your cruiser adding a striking accent to the rear fender of your bike. 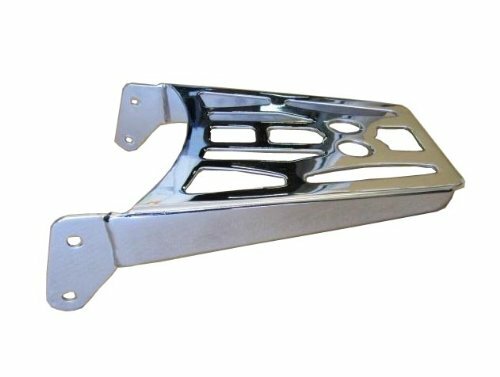 Designed to fit the curve of your fender, the rack mounts into existing points in fender with included hardware. 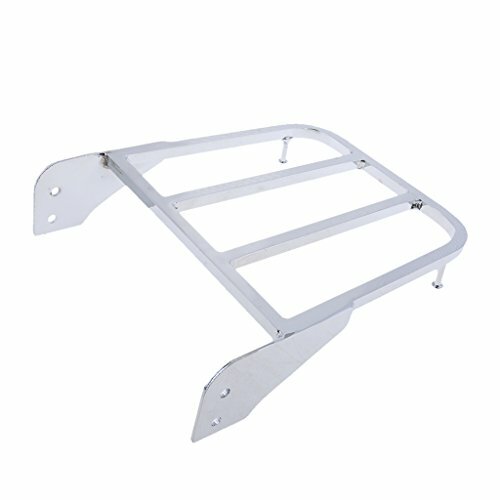 Rack size: 11-3/4 inch Length x 6-1/2 inch Width. 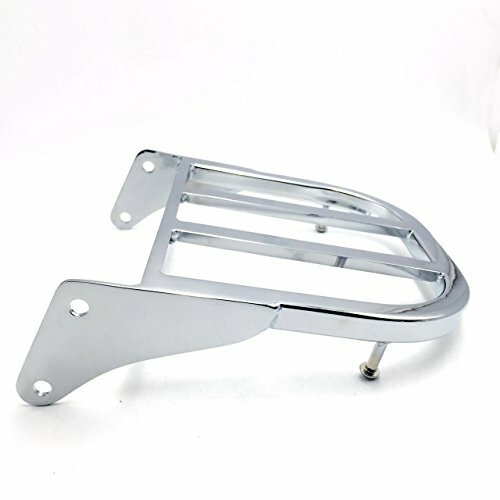 Fits Suzuki Volusia VL800/C50. 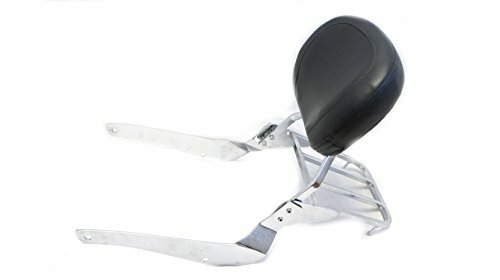 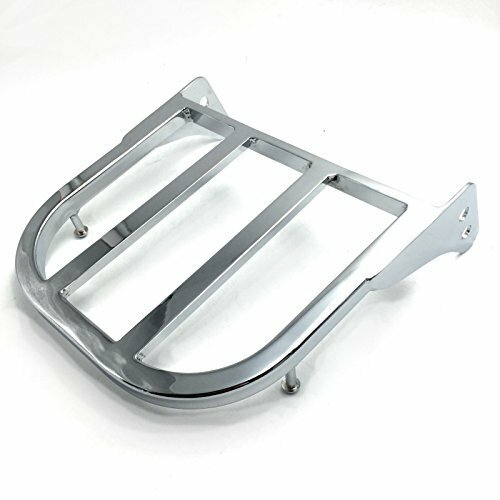 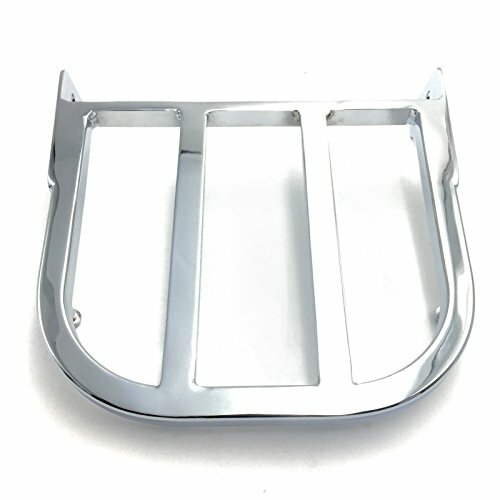 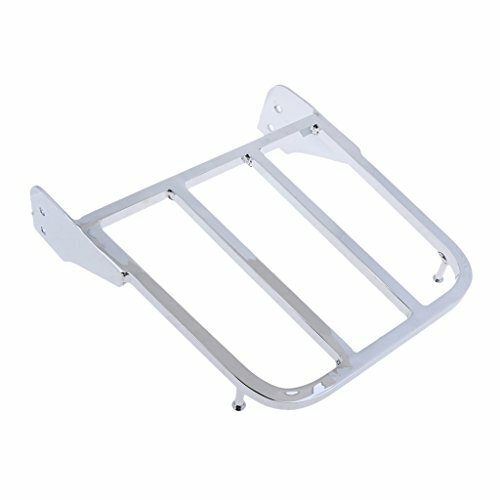 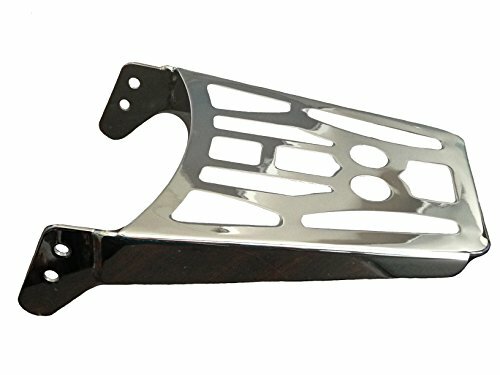 Mutazu Premium Sissy bar & Luggage rack for: 2001-Up: Suzuki Intruder Volusia VL800 2005-UP: Suzuki Boulevard C50 2005-2009: M50 (may adapt to newer models with modifications*) Our sissy bar sets are made of high quality steel and in triple dipped chrome finish. 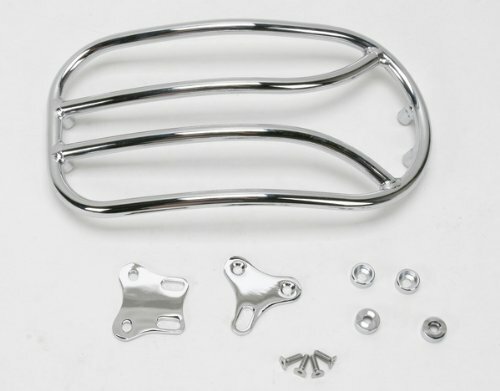 For some motorcycles, you might be able to mount the sissy bar by using the existing bolts on your fender rail.